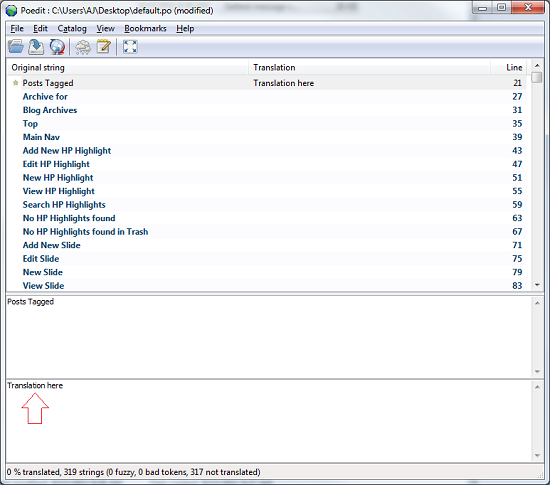 When it askes to select a file find the zipped theme folder located in the "wedding-plus-pro.zip". Now go to Appearance -> Theme Options and click on Save Changes. 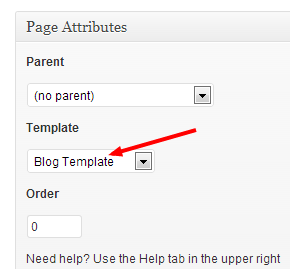 After Installing the theme please go to this option page and add some or an image for the background slideshow. 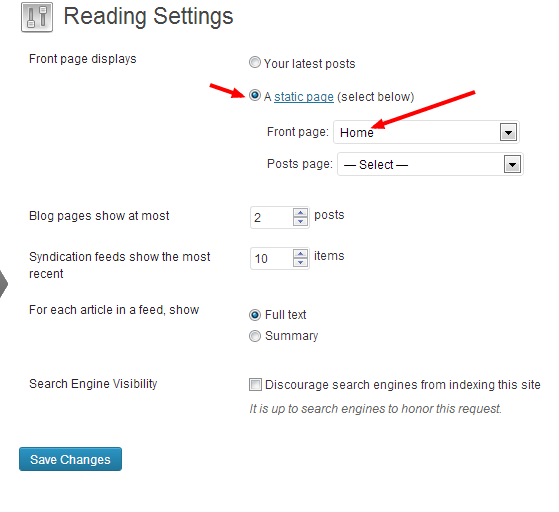 also you can add slideshow for each page or post. Now you need to update the Home Page Setting meta below the editor. Please see the image below. Please see the video below to see how to load google font. You can add Subtitle and Bakground Gallery for each page and post. 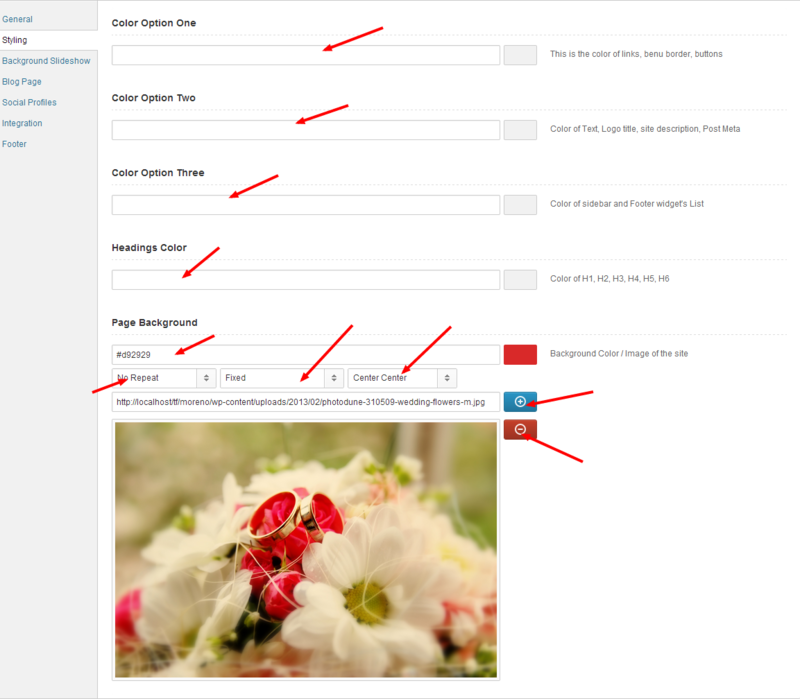 You can enable or Disable the background slideshow and add background image or color. On the gallery edit page Please enter your gallery title and set an featured image. After that Click on Add New button to add image to the gallery. The theme has a built-in shortcodes editor.. 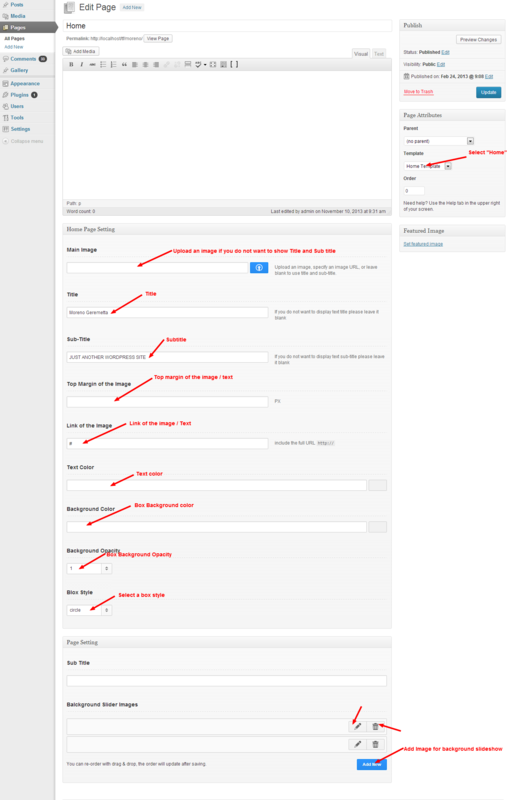 This theme doesn't have a built-in contact form, but it does have included styles for the Contact Form 7 Plugin. So I would highly recommend using that plugin. Of course any should work. We have tested and ensrued that This theme is WPML compatible. 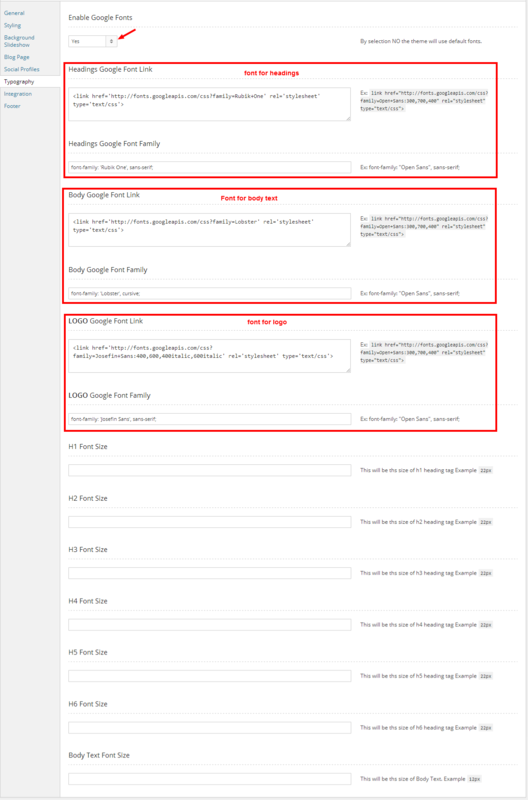 If you need a multi-language site, then we recommend using the WPML Plugin. You would need to buy a license for the plugin, then install it and set it up. All the inforamtion you need to get started and use it is on the WPML.org page. This theme has been localized and it includes a .po and .mo file so you can translate the theme to your own language. Located in the "languages" folder of the theme is a file called default.po. Copy this file to your desktop for editing. Open the .po file using a program like PoEdit. Next you have to save your .po file using the naming convention is based on the language code (e.g. pt for Portuguese) followed by the country code (e.g. _BR for Brazil). So, the Brazilian Portuguese file would be called pt_BR.po.